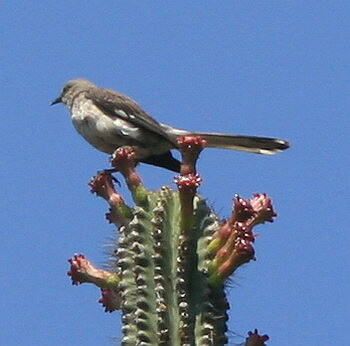 This mockingbird apparently went to Arizona for some weeks to learn from the local cactus wrens how to perch on cactus plants. Lesson # 1: Watch out for those spikes. Now, back in SoCal, he is displaying what he learned. He must have had good teachers. The execution still looks the teeniest bit awkward, but maybe that’s something one can work on next summer. That’s the state bird of Texas. 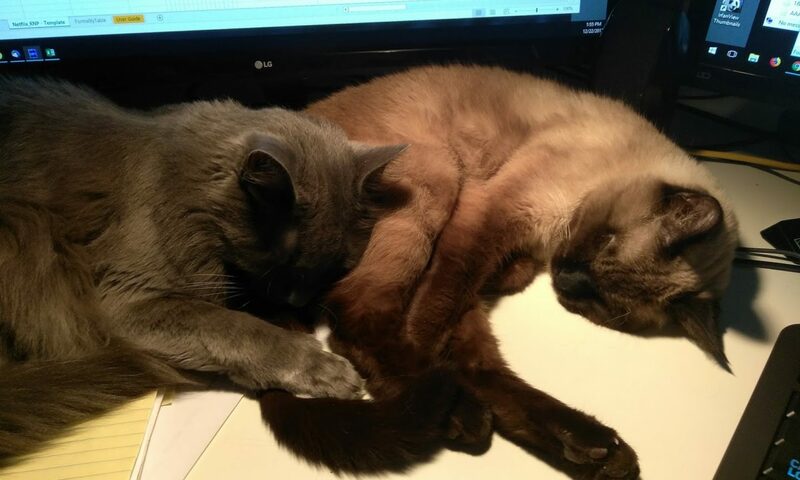 They are very adaptable fellows.